It’s that time of year again! The time to celebrate the most important women we know, moms! And what better way than with a sweet Giveaway? 1. Follow Le Papier Studio on Facebook (If you already follow us, mention this giveaway on your wall). 3. Sign up for our Newsletter and be the first to receive our latest on new products and specials. Comments will close on Sunday, April 24th at 12:00 AM (EST). We will select the winner via Random number generator and announce it here on Monday. Winners have 7 days to claim their prizes or they will be forfeited. Good luck everyone! 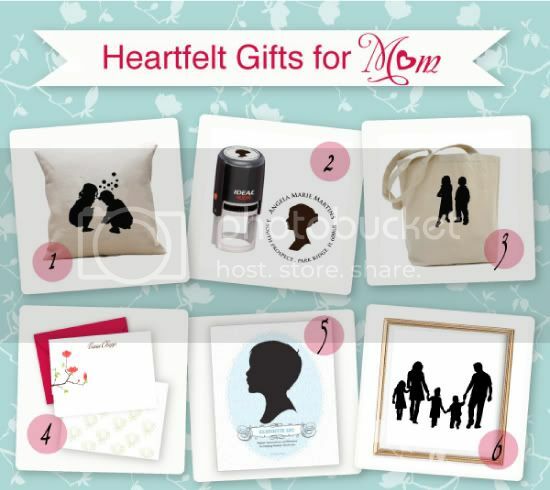 The post $100 Giveaway | Mother’s Day Gifts appeared first on Le Papier Blog.